From the Mahalaxmi temple, we headed towards the very famous site of Mumbai-Sanjay Gandhi National park. The park is located near Borivali East train station, 40 kilometers (25 miles) north of Mumbai city center. We spent quite some time to reach the place owing to traffic. We also had a stay at a local restaurant to have brunch and got our lunch packed, as we knew from our search on the internet that there are no food stalls inside the park. The Sanjay Gandhi National Park is also known as the Borivali National Park. It is a unique wildlife sanctuary one can find in the world because this amazing preserve is located in the heart of busy city of Mumbai in the northern suburbs. 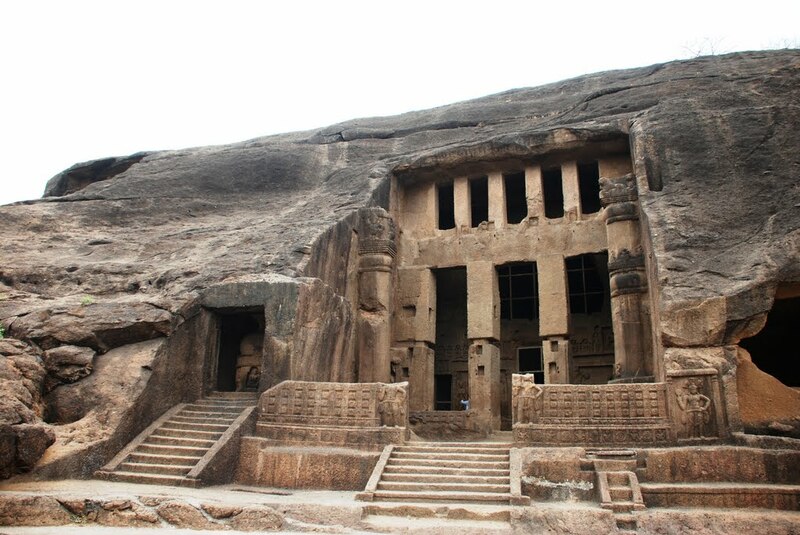 Many tourists visit this National Park and witness the popular attractions of Kanheri caves, safari for lion and tiger, boating in the lake of the park and the toy train ride. We were also excited to visit the place. On reaching there, we came across numerous people who came there from far off cities just to visit the park. Children were exceptionally excited and we were no less than them. 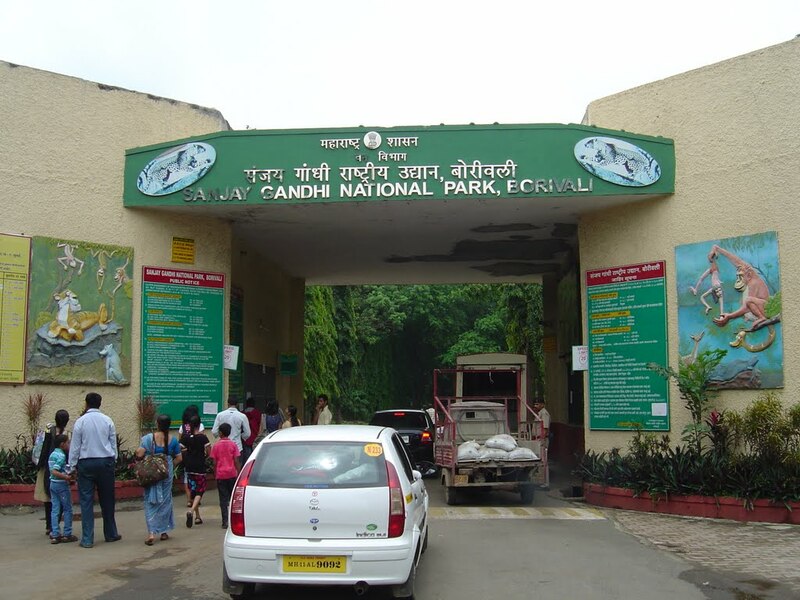 The Sanjay Gandhi National Park was not as large as many other national parks and was spread over the area of 104sq. km, its location and accessibility makes it very appealing. We started with the tiger and lion safari and were extremely thrilled at a glance of one tiger. We were screaming like children, and all the fellow people joined us. We also enjoyed boating in the lake and felt like our childhood was back. The park is undoubtedly a superb family destination as it has plenty of things to keep the kids busy and amused. If coming with family, a full day is required to enjoy the park. Many kids started crying when their parents declared to return from the park. It was like we were moving along with a huge family. The experience was cherishing. We took a number of pictures of our visit to the park to remember those moments throughout our lives. This entry was posted in Tourist Place, Travel, Wildlife and tagged sanjay ganghi national park mumbai. Bookmark the permalink.